Makes Eyes look younger and Lashes longer as the lifting effect gives an upward sweeping appearance to the lashes. *A skin patch test is required to test for allergies at least 24 hrs prior to tinting. 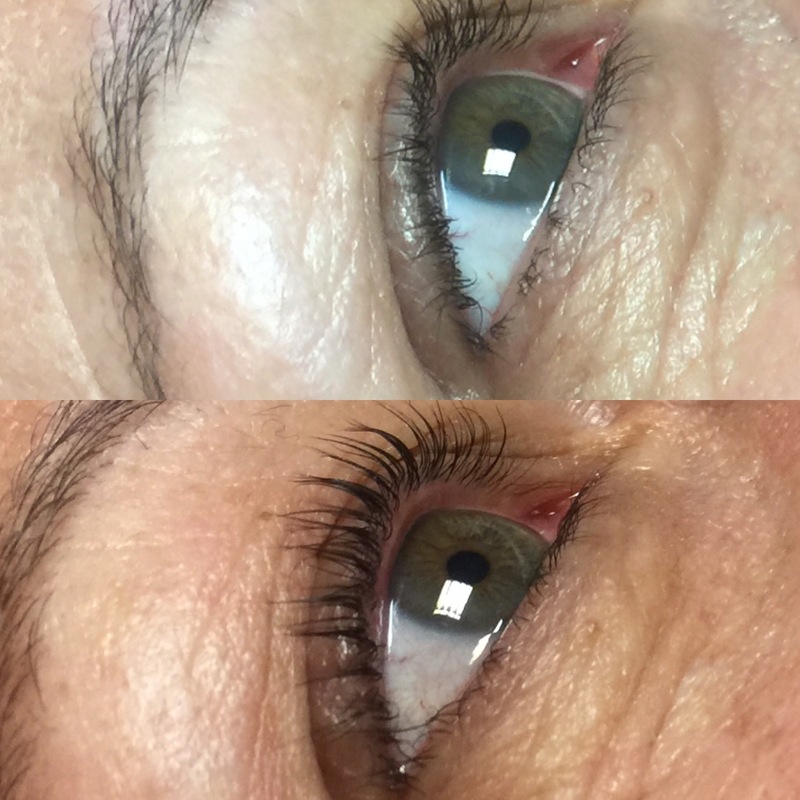 Nouveau Lashes is a state of the art, semi-permanent eyelash extension treatment to lengthen lashes and define eyes. It has been carefully developed by experts to produce longer, thicker and very natural looking lashes. *Price depends on time taken and product used. 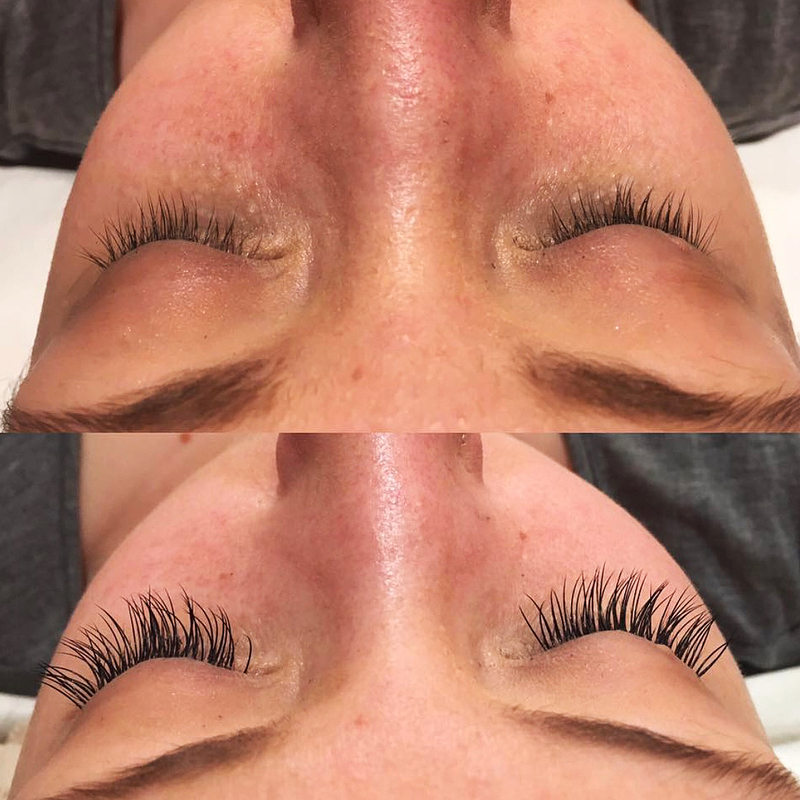 We only remove eyelash extensions that are done by the salon. *A skin patch test is required at least 24 hrs prior for glue.